Next Umm…. "limit your caffeine"…. you have got to be kidding me! This is a wonderful book. 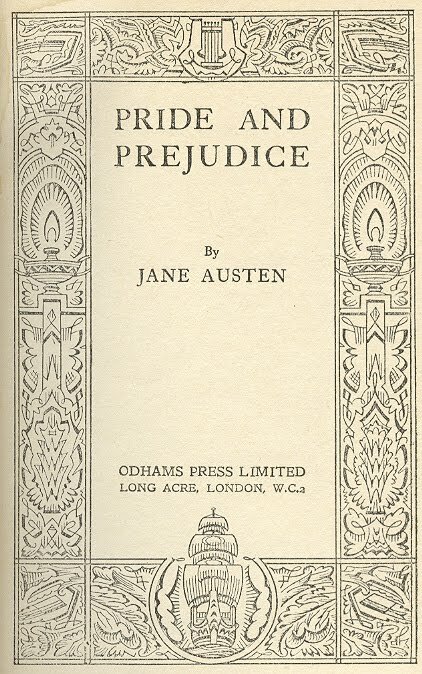 Next time around, consider reading the Annotated Pride and Prejudice. In the margins there are all sorts of historical and cultural comments that help the reader understand more about the book. Enjoy a great classic!